Security patrol devices for a complete guard patrol system solutions implementation consist of the following key components. 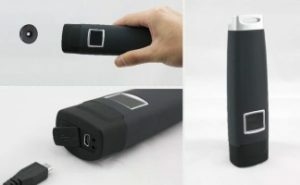 At DrPatrol, we have various brands of guard tour wand reader for you to choose from in our Singapore office, with reputable brands from major manufacturers, such as Landwell, JWM, Guardus, Rosslare Digitool, ProxiPen by Detex, VSdigital, Guardix, Morse Watchman and Videx Touch probe. 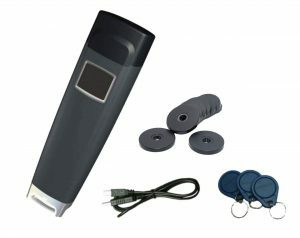 Base on your security needs and nature of threats you are guarding against, we will propose either a guard tour wand that is base on Touch memory, RFID or GPRS/GSM/GPS technology. The incident wallet is a collection of touch memory button, with each button preassigned to represent a specific event or observation. 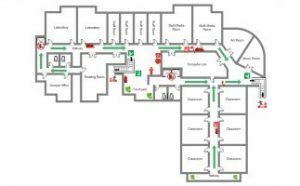 For the security guard to record a particular incident identified during the actual patrol, the security guard simply has to touch the corresponding buttons to register the event occurrence in the guard tour reader. If there is more events than the number of buttons available in a wallet (either 6 or 12), each of the buttons can be encoded to represent numeric digits for event code entry. This event code formed by the digits input will be translated by the patrol management software to input the intended event communicated in the patrol monitoring dashboard and report. In addition to serving a unique ID tag to each location checkpoint located along the patrol route, the touch memory buttons also can serve as an identification credential for patrol personnel conducting the patrol. This Key fob is used by scanning it with the guard tour reader during the start and end time. Once before the commencement of the patrol shift and once at the end of the shift to signify the end of this patrol duty. Our belt holster is made of durable military-grade nylon to secure the guard tour wand reader to your security personnel’s body. This helps to free up your security guards hands when needed and project a professional outlook, especially in a corporate office environment. The self-adhesive Velcro also serves to allow for easy access from the holster during retrieval. For more information on products, services and ordering details, contact us at +65 81822236 today! 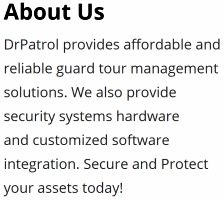 Get the protection for your assets today with a holistic guard tour patrol management system. 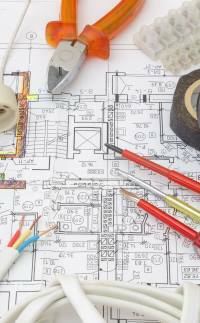 Already have an existing security system such CCTV or intrusion detection system installed? 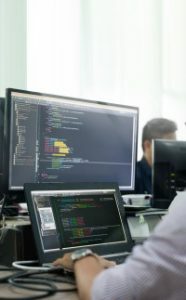 No problem, our team of security professional will be there to ensure that your guard tour system is integrated with your legacy systems to deliver a cost effective implementation. Need an integrated dashboard to manage your security tour management system together with your existing security systems? We offer customized security software with fast turnaround time and allow for minor fine tuning as your security needs and organizational workflow evolves over time. Our team of friendly installers will be there on-site to help you to implement the patrol management system from the initial docking station setup, software configuration, mounting of checkpoints to final functional checks.